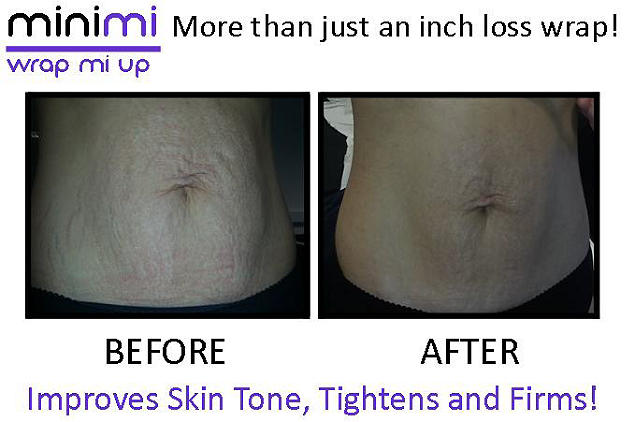 More than just an inch loss wrap! Targets fat reduction in specific problem areas. Permanent fat loss not fluid! 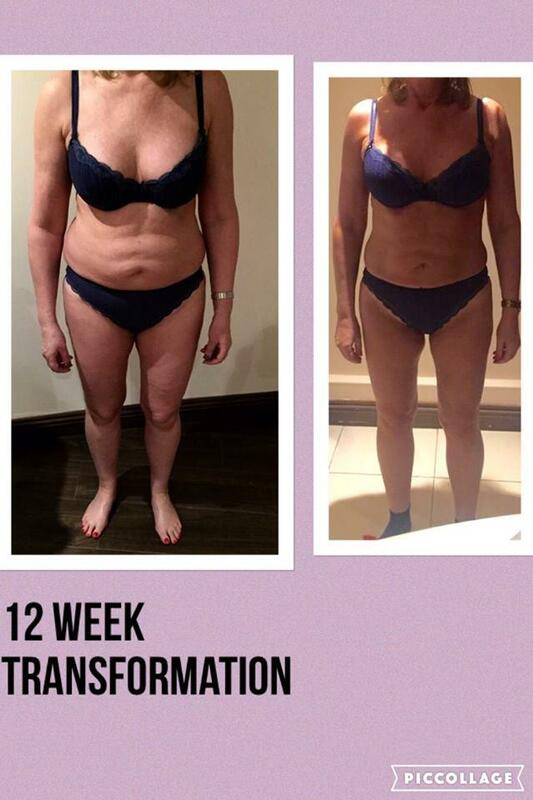 Results seen in an hour...fat reduction continues for up to 72hrs. Improves skin tone, tightens and firms. Reduces the appearance of cellulite. Drop a Dress size!! The cellulite treatment favoured by the stars! This is a clinically proven unique, non-invasive way of localised shaping of the body reducing the appearance of cellulite. Lipomassage breaks down fat - even on deep fat reserves where diet, exercises and other actions are ineffectual. Discuss the areas you wish to target with your therapist. A course of 12 treatments taken over 6 - 8 Weeks is recommended to achieve optimum results. Achieve the ultimate make-over in cellulite smoothing and inch loss by combining with the detoxification of the MiniMi Wrap. Body Sculpt is an FDA approved class 2A medical device approved for targeting and reducing excess abdominal fat. Losing abdominal fat has a major impact on general health and wellbeing. The device is both scientifically and clinically proven to reduce subcutaneous fat by up to 4% and visceral fat by over 8% giving an overall reduction of more than 6cm in clients carrying excess abdominal fat. The device operates a bio magnetic field which creates imperceptible muscle contraction mimicking intense physical activity, this then leads to lypolisis (the process whereby fat stored in cells is broken down), this in turn results in fat and inch loss. Results will also be seen in the upper and lower leg area where stubborn fat is resistant to normal weight loss programmes. For optimim results a full course of 12 treatments should be taken over a 6-12 week period and should be accompanied by a healthy diet.